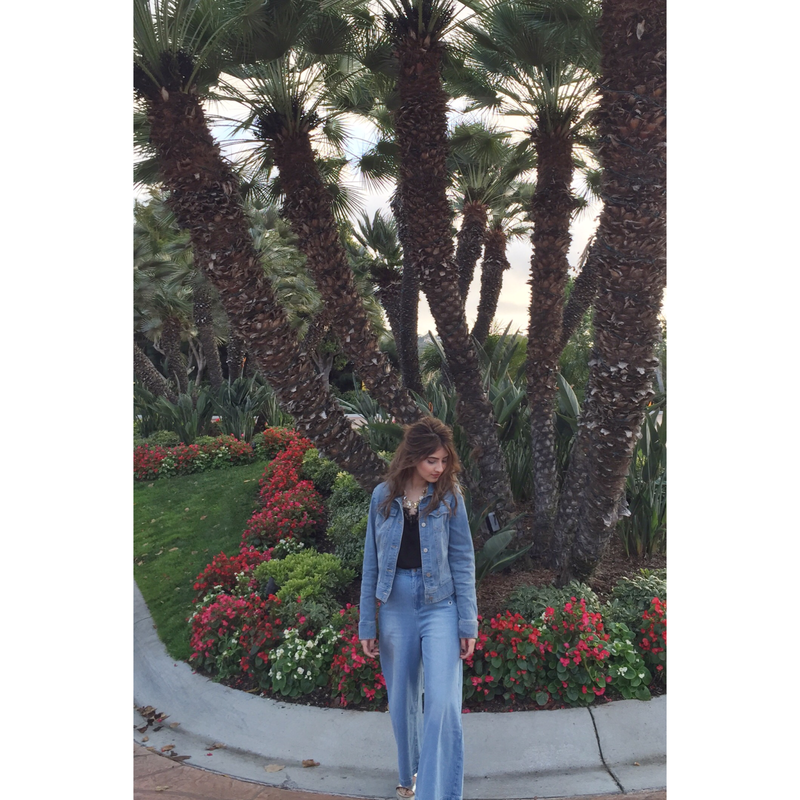 I like denim on denim, although some people don't - but I love it! I think it's good to move from Chicago to California, a sunnier place! But moving is hard, so that you need time and then blogging can wait! I hope you are fine and that you have a great weekend! 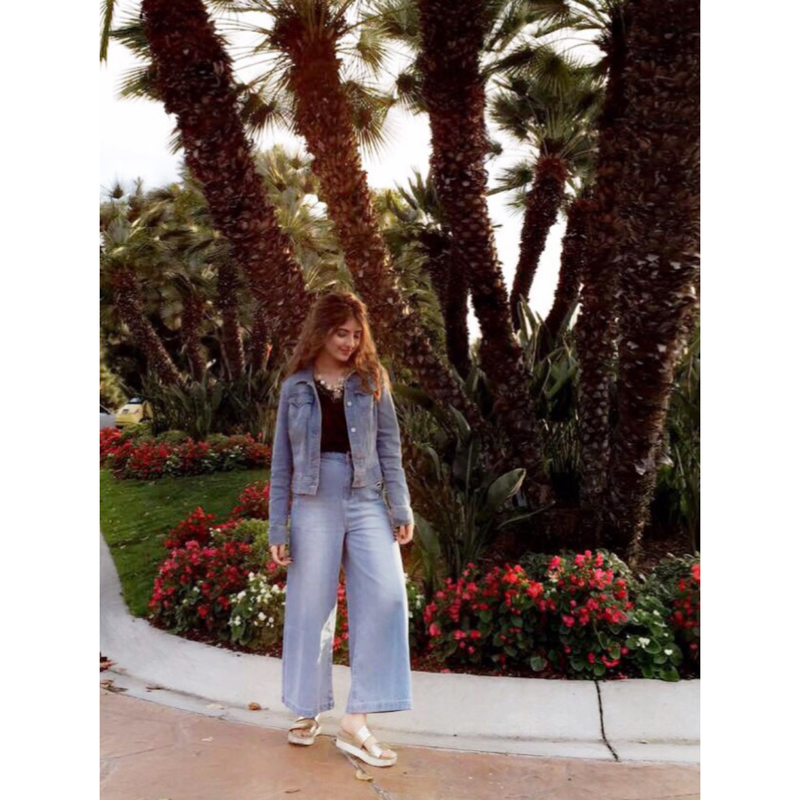 This denim and denim outfit is so chic! Amazing look and photos! Love it darling! Thanks for sharing! You look so chic! I love the black cami peeking out. Such a cool look - I love the silhouette of those pants! I think that this place is really suitable for any size of gathering. By the way, they offer a day care room with lots of toys for children. The food at Chicago wedding venues is always delicious and the service is always great. Also the view is absolutely amazing.